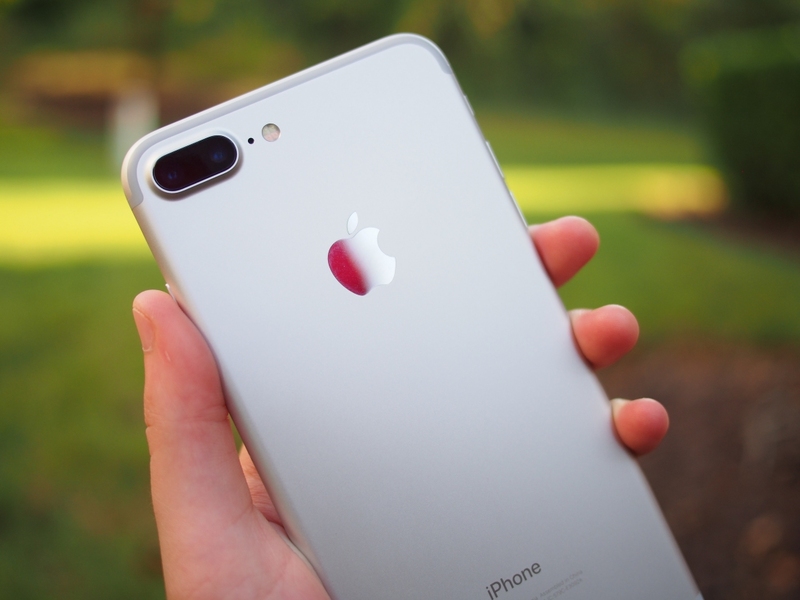 Apple on Tuesday is expected to unveil a trio of next-gen smartphones including the OLED-equipped iPhone 8 (or iPhone X… or whatever it ends up being called). The device, alongside other recent flagships like Samsung’s Galaxy Note 8, will help usher in a new era of ultra-premium handsets with an introductory asking price at or near the $1,000 mark. That’s significantly higher than the current iPhone 7 Plus although Apple could alleviate some of the sticker shock with a bit of bundling. 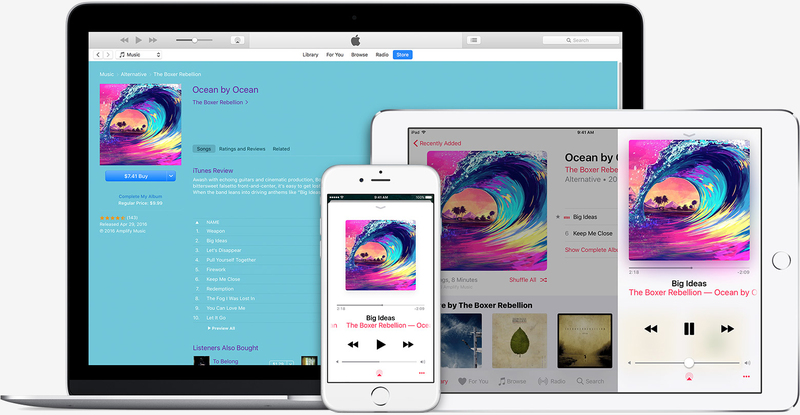 According to Barclays analyst Mark Moskowitz, Apple could justify the high cost of the iPhone 8 by bundling it with a free subscription to Apple Music and 200GB of iCloud storage for a period of one year. That’s a value of $156 and would bring the perceived price of the entry-level model down to around $844. The move would help Apple’s services division in the long run as some would undoubtedly stick around after the trial and convert to paying subscribers. It would also expose more people to Apple’s ecosystem which, once invested into, can be difficult to leave. At the end of the day, however, it’s kind of a moot point. People desire to have the biggest and baddest of everything, regardless of price. Plus, most don’t even look at the overall cost of a product but rather, how much it’ll set them back per month via financing. A $200 or so price hike spread over 30 months equates to the cost of a cup of coffee. Apple and Samsung will have absolutely no problems selling their respective $1,000 flagships. By this time next year when the Galaxy Note 9 and iPhone 9 are the talk of the town, nobody will be discussing price. And this is the exact type of thinking that's responsible for the large part of the US being in debt. Buying things you don't need with money you don't have to impress people you don't know. ghostf1re, nrstha, yRaz and 9 others like this. H3llion, liammac002, dms96960 and 3 others like this. $1000? Seriously? Sorry, Apple, but it ain't that revolutionary. Greg S, H3llion, liammac002 and 2 others like this. How is it not? They removed the headphone jack, what more do you need? ghostf1re, SirChocula, liammac002 and 4 others like this. This is, sadly, a global thinking, not just in the US. In South Korea and Russia it is even more apparent than in the US. I won't be spending $1000 on a smartphone anytime soon. Cloud services with a monthly price tag are not attractive for me. The Chinese woke up earlier, and they no longer accepted apple. It's a return to pride and madness. And just to clarify something I am not some grumpy 33 year old damning anyone who goes out and spends 1G on a nice flagship. People can spend their money on whatever they want. It's the general way of thinking and spending money by todays youth that I am referring to. It's all about image and looking good, showing the world that life is amazing even though, for example, most heavy facebook hero's are depressed. liammac002 and dms96960 like this. liammac002, VitalyT and bmw95 like this. They can charge 20 K for it and I wouldn't care less. They don't make any products or offer services that are of any interest to me. Apple Elites love this constant fleecing. Boy its gonna be awhile to get one of these for under $500. I just bought a used unlocked iPhone 6s for $250... its a great phone but I refuse to pay ridiculous prices and finance phones. Staying 2-3 years behind the trends is great for those of us who don't have shiny red ball syndrome. ..especially when the new models actually have *less* features people actually use. China makes up about 25% of Apple's profits.... and they are expected to eventually become Apple's #1 source of revenue... iPhone 6s and 7 sales were significantly lower in China but that's mostly because so many bought the 6 and it continued to sell well with many (correctly) thinking that there was little difference between them. I don't have a problem with Apple trying to sell $1,000 phones. I have never owned an Apple product and I never will. But if there are people out there willing to spend that kind of money on a phone, then why not sell it to them? In fact, Apple should try pushing it even higher and make a $2,000 or $3,000 phone as well. It makes good business sense. If people don't buy these ridiculously priced devices when they are launched, then companies would have no choice but to cut their prices to sell them. Plus rethink their price strategy for the future. If people do buy them then the companies are justified in charging stupid amounts. I don't see myself paying over £300 for any phone, as they all do the same things for me. Bring on the £2000 phone, and provide an I am stupid badge to go with it, owners can wear them with pride. Apple Logic: Remove features, increase price.